My favorite is the heartbreaker onsie! 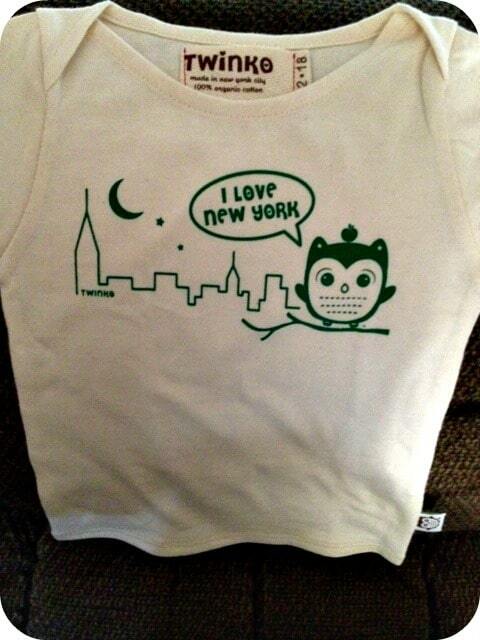 I like the Silly Day Bib. I like the Mommy Onesie. I like Mommie’s Little Monster Onesie. I like the future magician onesie. Cute! I like the Future Star Onesie! I thought the signature owl tote was adorable! 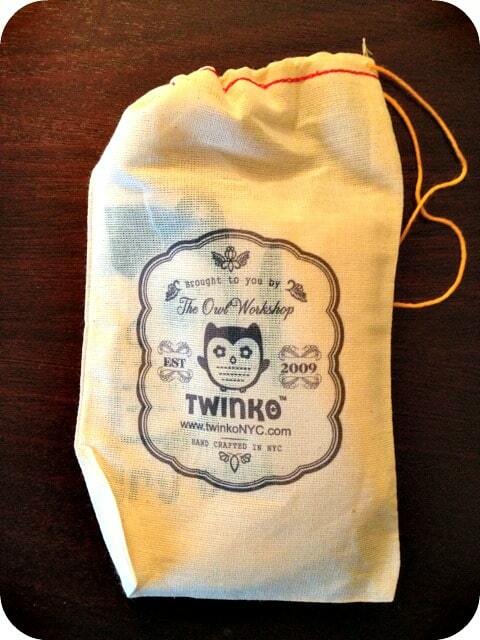 I love the Twinko family tote! 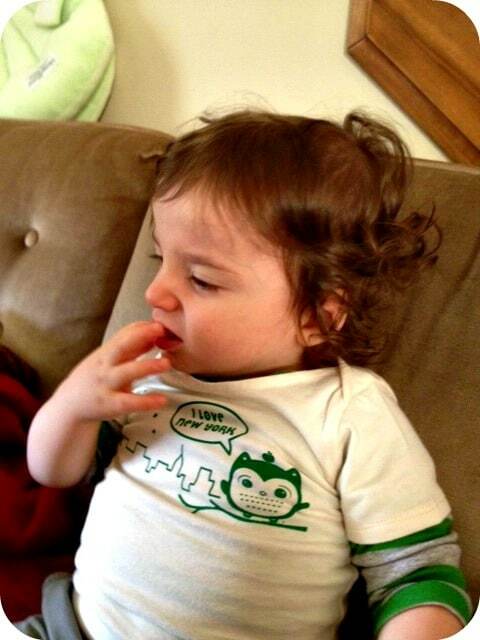 I like the Daddy onesie. I like the “Future Kung Fu Master” tee! I like the signature owl tote. Heartbreaker Onesie/ Tee is my fave! I like the pearl necklace onesie! I liked the Ghost Onesie. I like the Santa onesie. I love the heartbreaker onsie! I love the Pearl Necklace Tee! It would be sooo cute on my daughter! I like the elf onesie.